3160 Crow Canyon #300, . Rate and review Josie Alvarez - CMG Financial Representative in San Ramon, CA, United States! 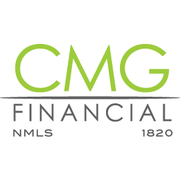 Share your experiences at Josie Alvarez - CMG Financial Representative with your friends or discover more Financial Services in San Ramon, CA, United States.